Love is in the air at the moment at Belleek Castle, Ballina, County Mayo, Ireland. 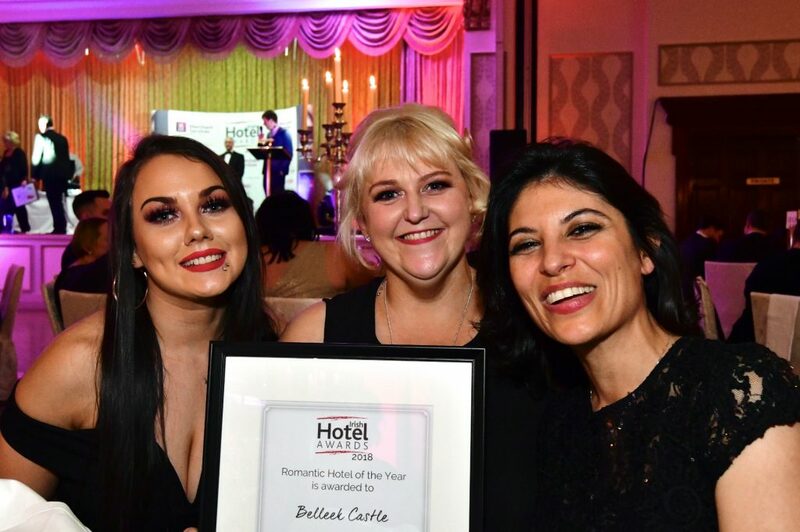 The management and staff at Belleek Castle are very proud to announce that they have won the award for Romantic Hotel of the Year 2018. 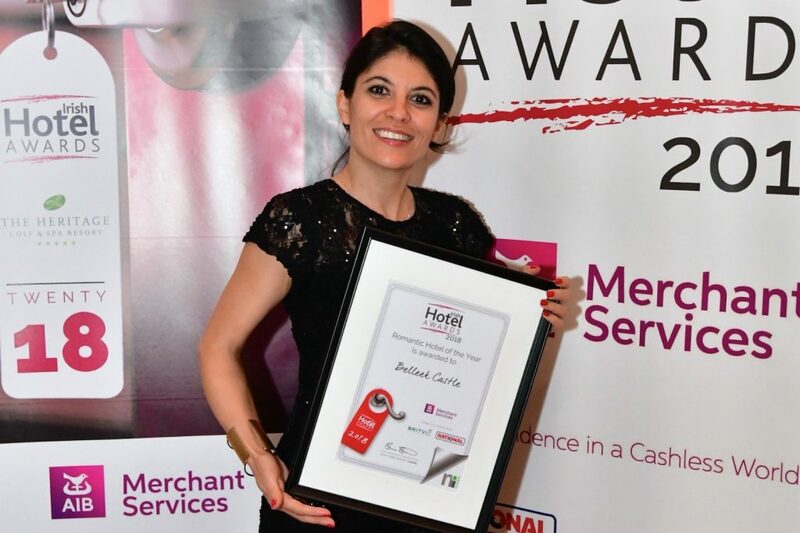 The team attended the Irish Hotel Awards Gala Ball at the Heritage, Killenard, Portlaoise on Tuesday 24th of April 2018 and were delighted to bring the award back to County Mayo. Belleek Castle an iconic castle, gourmet restaurant & hotel is the ideal romantic venue for your wedding day. All the charming rooms throughout are stunning to view & furnished with period decor creating a wonderful homely & tranquil atmosphere with open log fires keeping the romantic spirit of the Castle alive. The Castle has various wedding venues available including the Medieval Banquet Hall which can cater for parties up to 200 and can be enhanced with the addition of a pig roasted on a spit on the 12th Century fireplace. 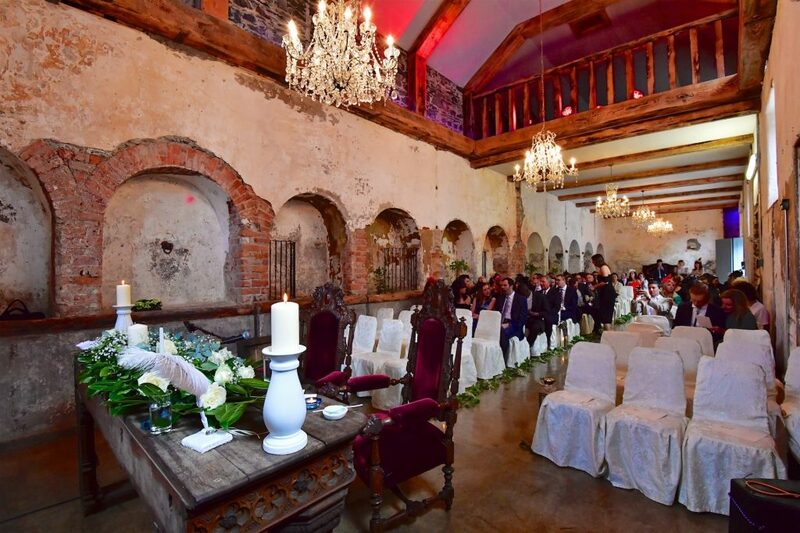 Civil ceremonies can be catered for in the ceremony room in the restored stables at Belleek Castle. The gardens are a beautiful backdrop for photos on the day and there are many romantic photo opportunities inside as well. The grandeur and the splendour of the iconic country house, the exquisite food, as well as excellent service and attentive hospitality combines to make your wedding day at Belleek a truly memorable occasion. Everyone deserves a tailored and unforgettable “Special Day”, that’s Beleek Castle’s philosophy. 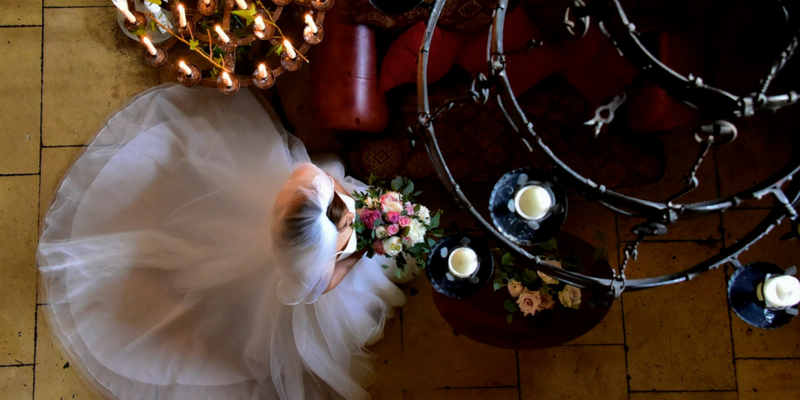 Your every wish and dream will be taken care by the wedding team at Belleek Castle’s, who will be on hand to ensure that everything is just as you imagined in the lead up to and on your big day. « BBC Radio 1 DJ Greg James Reveals He is Engaged!